Game week 4 of the FNB Varsity Cup sees FNB UCT host their third successive home game of the competition against bottom of the log FNB UJ. Both sides are coming off the back of defeats. For FNB UCT it was a humbling 61 point loss to their oldest rivals the FNB Maties. FNB UJ are coming off a shock one point loss to FNB CUT which now leaves them languishing in 8th position on the log. How different the atmosphere is since the last time these two sides met in the competition as they battled it out head to head for a semi-final spot. 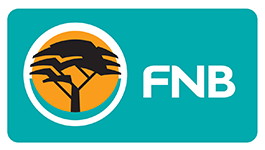 FNB UJ came out eventual winners at their home ground and will be looking to emulate that form again. Although it’s too early to say that a result in this match will have a definitive outcome on the playoff hopes for both teams, both teams will be looking to return to winning ways. 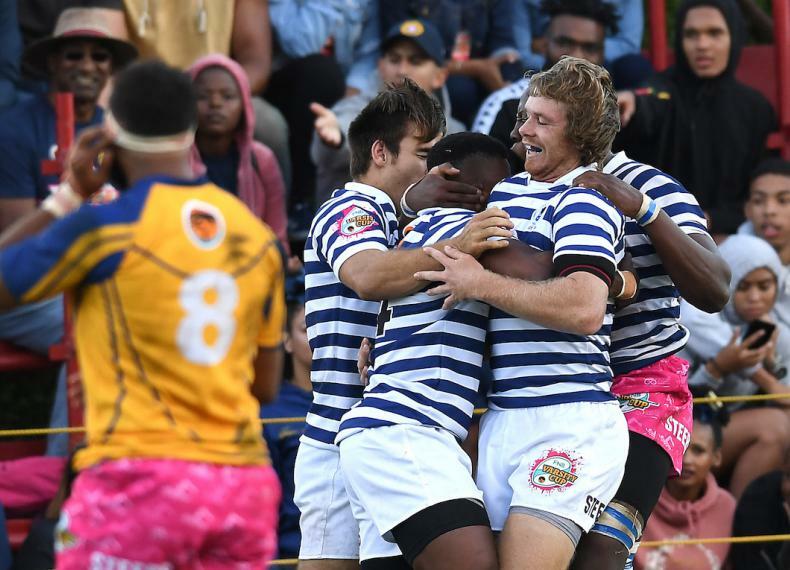 FNB UCT will want to make their home ground advantage pay off as after this they find themselves on the road for four consecutive fixtures and a win in this match will launch them into a playoff position. A win will also give them great momentum and set the tone going into the run of fixtures ahead. The match kicks off at 16:45 on the Green Mile and will be televised on Supersport. Tickets are available on Webtickets. The Ikeys Pub & Grind will be open serving food and refreshments so be sure to come out and support the mighty Ikey Tigers.